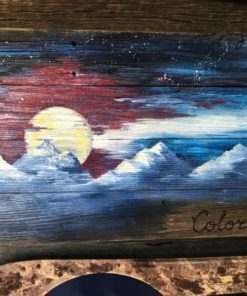 Bigfoot/Sasquatch Mountain Murals are hand painted with oil on reclaimed Colorado beetlekill wood. 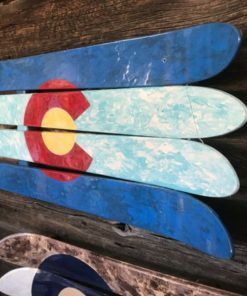 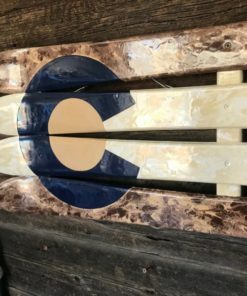 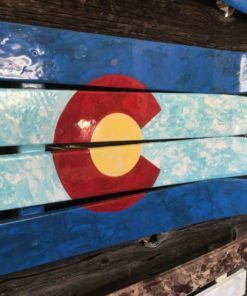 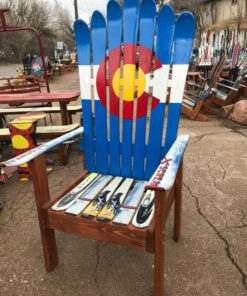 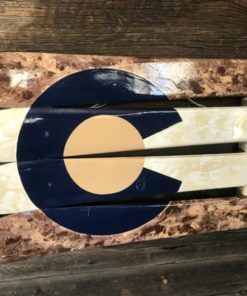 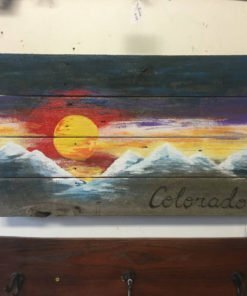 If you’re looking for the perfect gift for someone, we’ve got you covered with Colorado themed gifts. 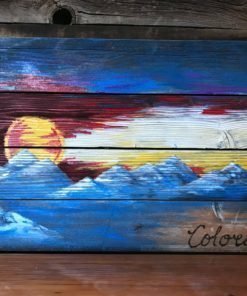 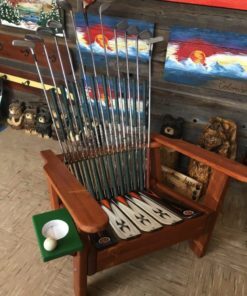 All sorts of fun and unique creations here, and if you don’t see what you want, just let us know and we’ll make it custom for you! 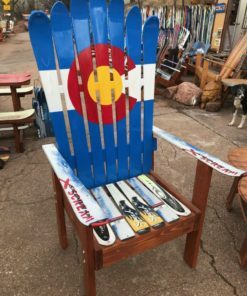 SM – 12' x 14", MED – 19' x 27", LG – 30" x 36"